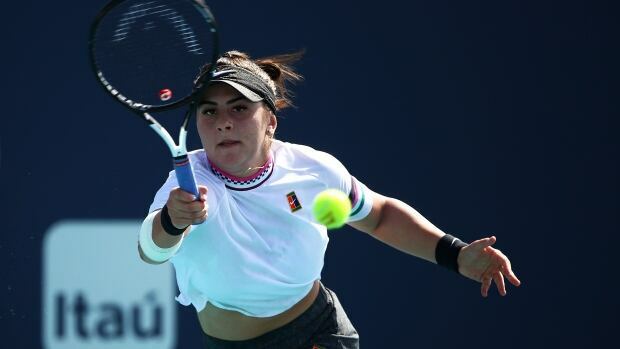 Canada's Bianca Andreescu has exacted revenge on one of the three women to beat her in the 2019 season. On the men's side in Miami, Milos Raonic has advanced to the third round without playing a single point. Montreal's Felix Auger-Aliassime squared off with No. 29 seed Marton Fucsovics of Hungary later Friday in a second-round match. No. 20 seed Denis Shapovalov of Richmond Hill, Ont., is slated to face Daniel Evans in a second-round match, likely on Saturday.